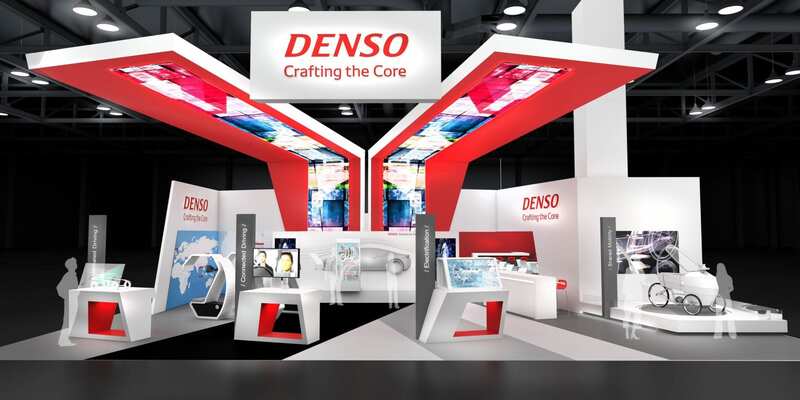 SOUTHFIELD, Mich. – DENSO, one of the world’s largest automotive technology, systems and components suppliers, created a companywide framework in 2017 embracing new products and technologies critical to the future of mobility. The company will put this vision on display at the 2018 North American International Auto Show (NAIAS) at Cobo Center in Detroit, January 13-28, 2018. DENSO’s roster of engineering and recruiting experts will be available to help guide interactive mobility technology displays and virtual reality experiences that illustrate how a future of connected, autonomous, shared and electrified transportation becomes a reality. 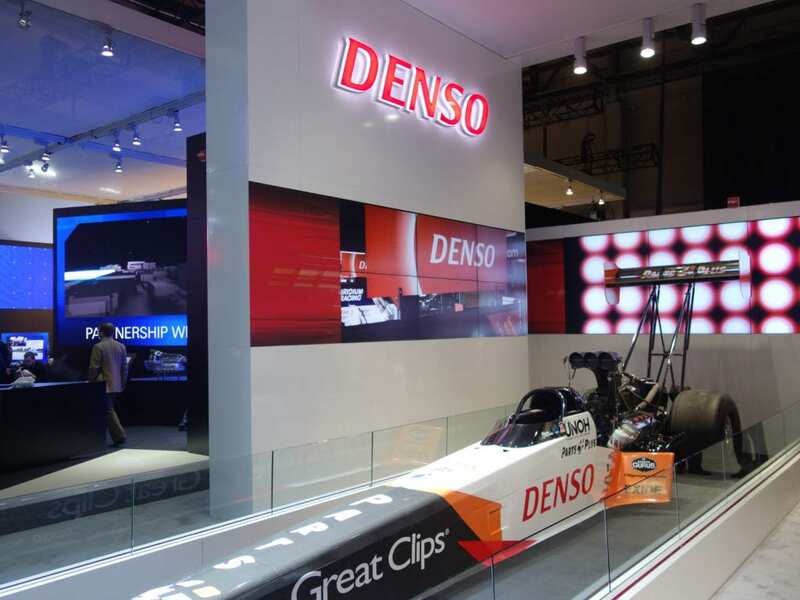 This is DENSO’s 14th consecutive year participating at NAIAS. DENSO is a premier sponsor of the event. Oculus Rift VR Connected Driving Demo: Connectivity will reduce accidents, improve vehicle efficiency, and make driving easier and more enjoyable. 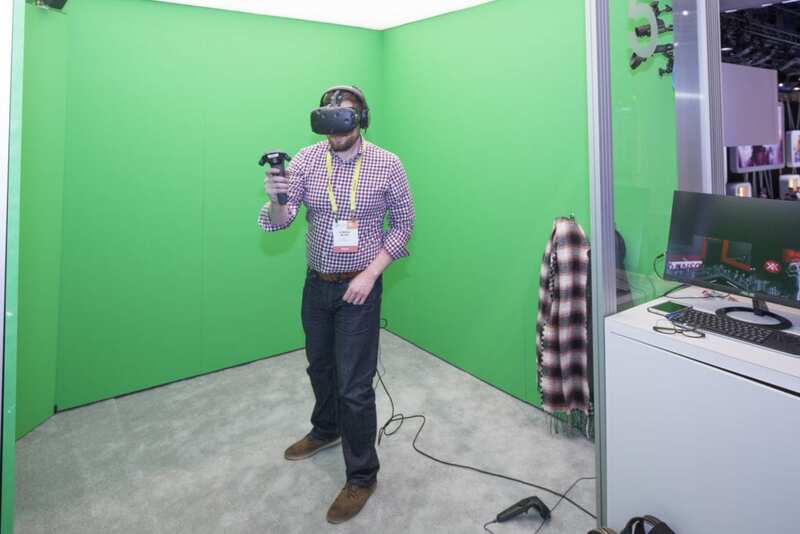 Participants can jump into the cockpit of a future connected car through a virtual reality headset. Oculus Rift VR Autonomous Driving demo: Self-driving and autonomous vehicles will take over the tasks of seeing, thinking and doing from drivers. Screens and displays throughout will explain how DENSO sensors enable vehicles to safely navigate the roads, as well as showcase next-generation V2X, human machine interface (HMI) and driver status monitoring technology. Powering Future Electric Vehicles & Shared Mobility: Vehicles will soon be largely powered by renewable energy, electric batteries and fuel cells. Participants can see how DENSO inverters and other technologies will make electric vehicles more viable. 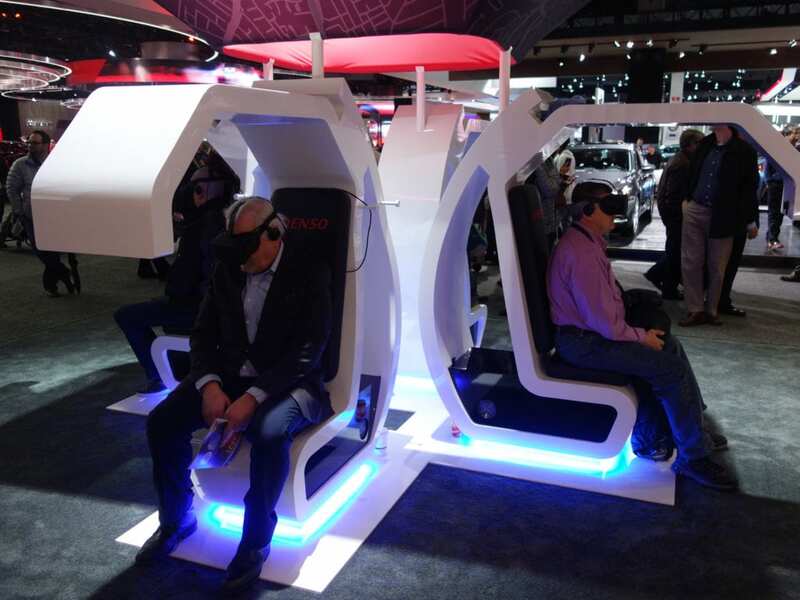 DENSO will also showcase an example of what shared mobility could look like in the future. Engineers, skilled trade workers and others with diverse skill sets will play a major role in designing and building the future of mobility. 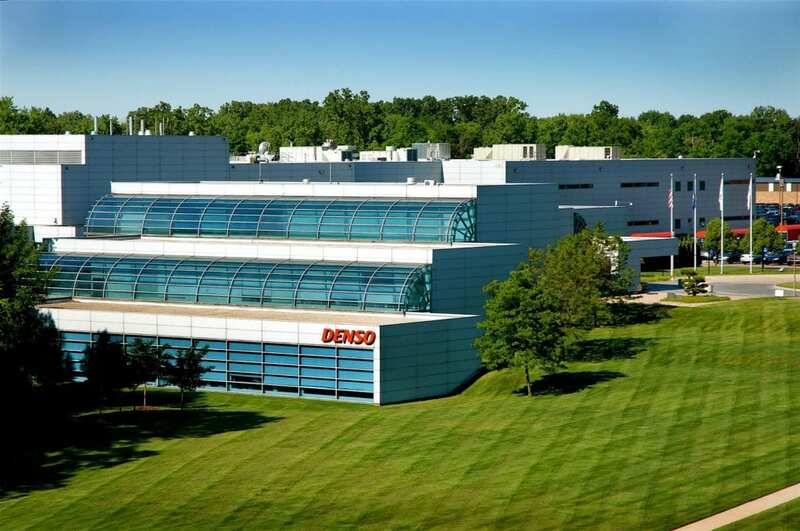 Since last year’s event, DENSO has invested in creating these job opportunities, including more than 1,000 new jobs as a result of its $1 billion North America manufacturing hub investment in October 2017. This year, DENSO engineering and recruiting leaders will meet with qualified individuals to discuss new job opportunities. Tony Cannestra, DENSO’s Director of Corporate Ventures will meet with early-stage startups seeking funding to create the next innovation with automotive applications. DENSO acquired or invested in several diverse technologies over just the past few months, from phone-as-a-key technology to the software backbone for advanced carsharing and ridesharing services. 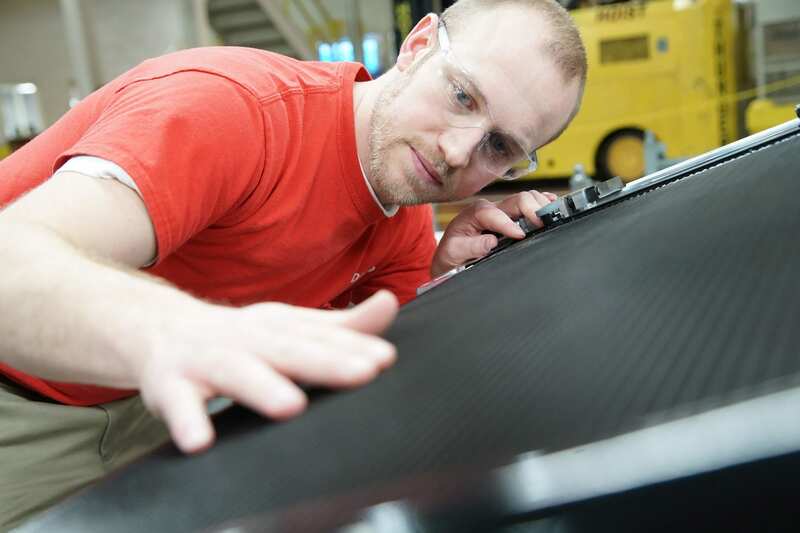 The company plans to continue actively investing in 2018 and beyond.